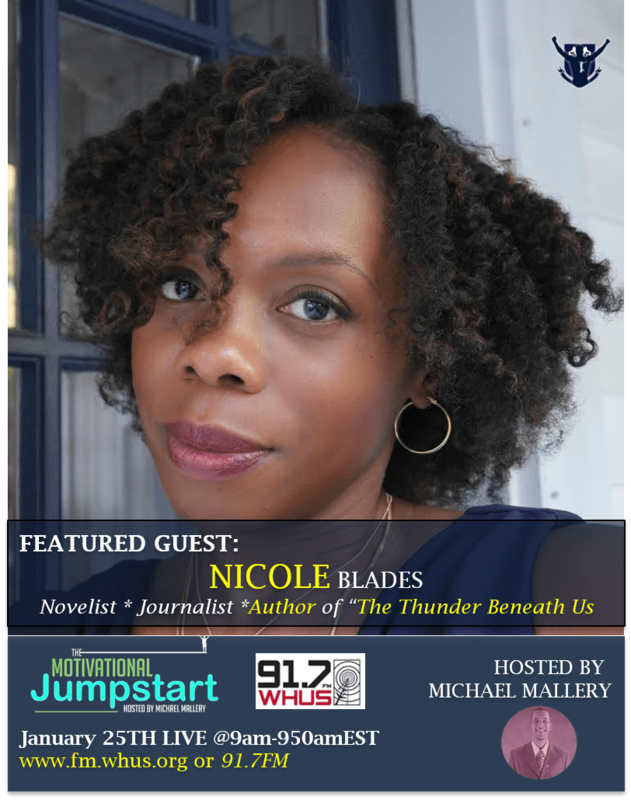 On this edition of The Motivational Jumpstart, Author and Journalist Nicole Blades discusses her new book “The Thunder Beneath Us” as well as her purpose and passion for impacting the next generation of writers. Click and Subscribe on ITunes and join the movement. Description: How does one achieve their deepest desires? What inspires you? 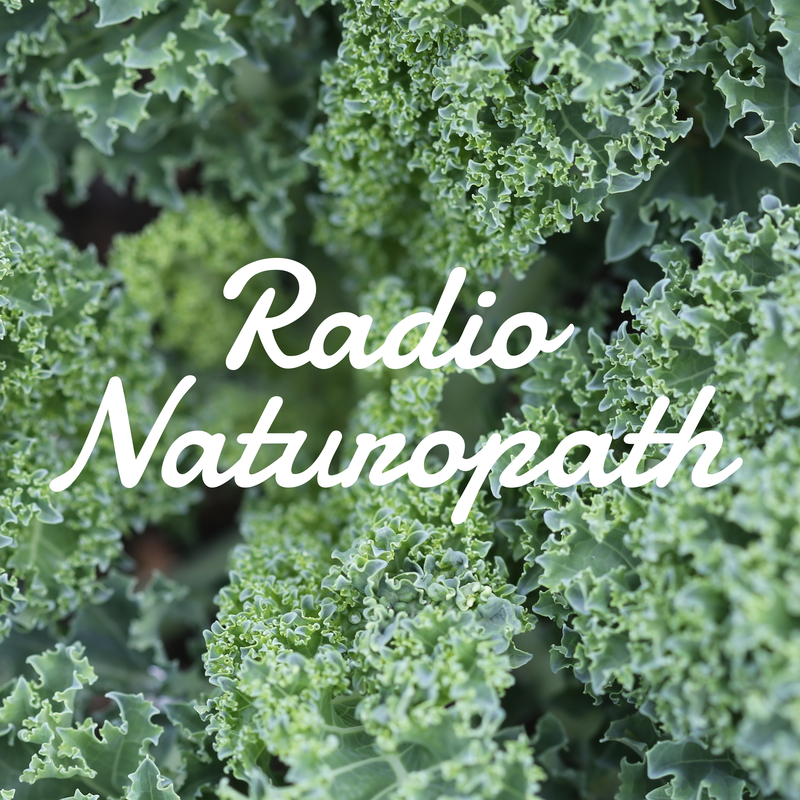 We all have a story, so tune in to be inspired beyond your wildest dreams.